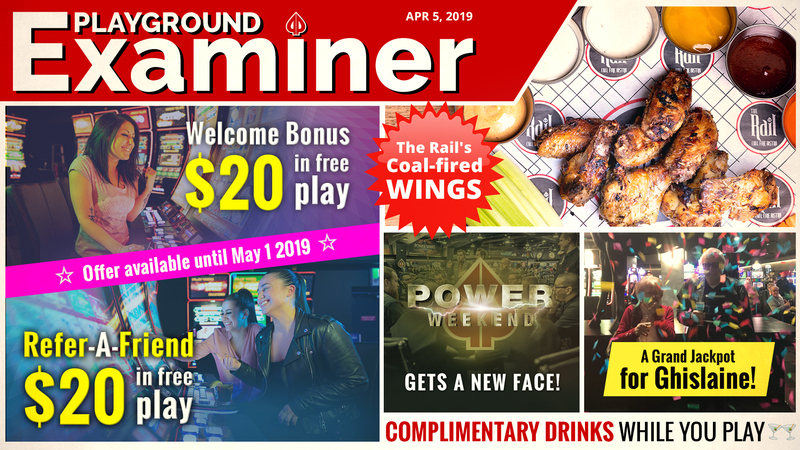 EGDs – the biggest Jackpot week to date! Last weekend was by far the busiest since our Electronic Gaming space opened its doors to the public. Playground welcomed and signed up hundreds of new guests. News of the best customer service north of Vegas and the highest payout rate in Canada travels fast! 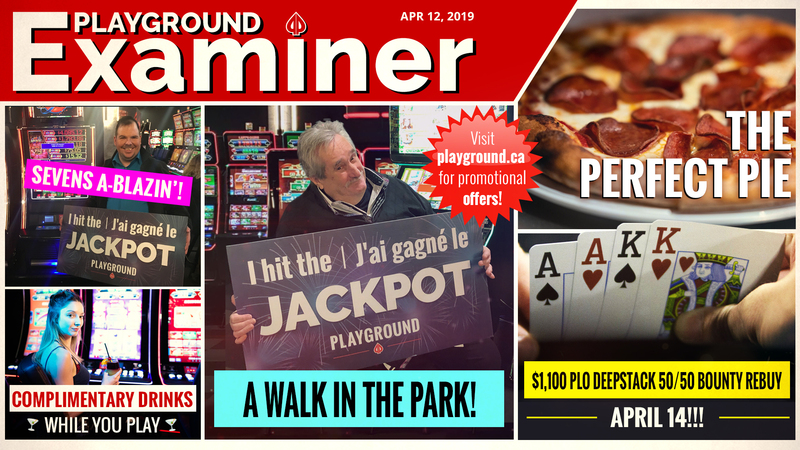 Playground’s Electronic Gaming Devices have been rather generous this week, giving out a total of $133,349 in Jackpots alone! 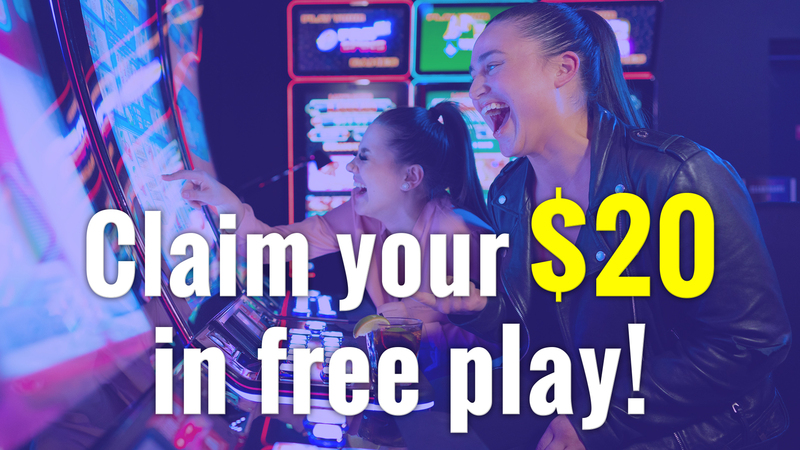 Since last Friday, 44 Jackpots were hit, including our biggest to date, worth $30,222.70! On Saturday the 12th, Normand Turenne was betting $4 a spin on 50 Mega Clover, a 5-reel game with 50 fixed lines, when he hit a $4,242.40 Jackpot! 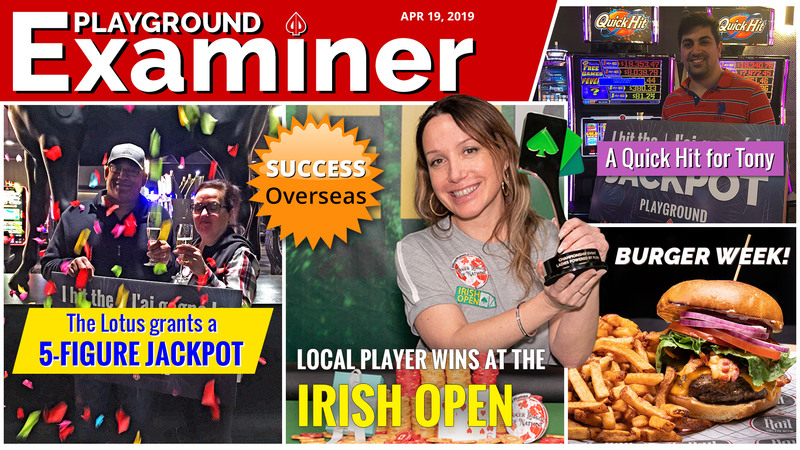 The very next day, Dominic Tremblay was paid out a cool $10,000 sum, the second biggest of the week. He was playing Fruits ‘n Royals at the far end of the room. Last night at 2AM, Quick Hit did it again! Lynn Handfield, playing $1,50 a spin, got herself some free games and as a result, was hand-paid $3,759.60! If you haven’t checked out our new Electronic Gaming space yet, don’t waste any more time. 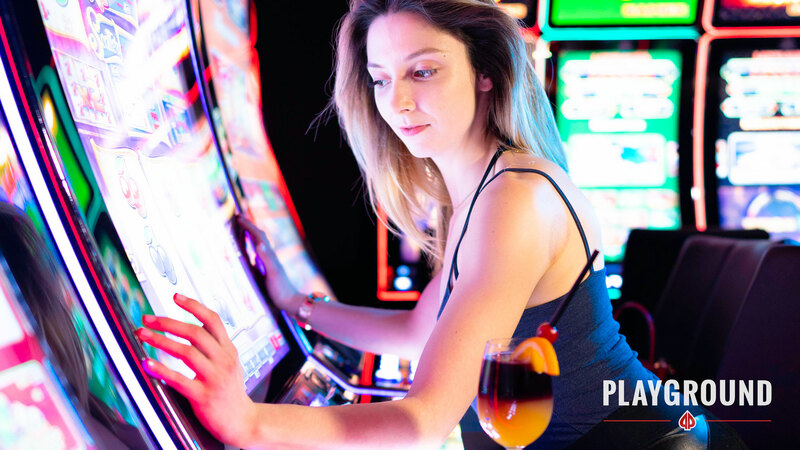 Free drinks and a friendly staff are waiting for you… and maybe a Jackpot!